Would you like to make the credit repair process about 100 times faster and easier? Well, what most people don’t know is that in 99% of cases, the only thing that holds them back is their lack of knowledge. And if you have our credit repair training, have completed the training, and are making good progress towards getting your problems sorted out, then this is for you. The main reason some people do better than others isn’t that they’re smarter or because they work harder at it. It’s because they know more. That means they know how to use every loophole, strategy,and tactic to their advantage and get results that matter. If you know there are gaps in your knowledge,and you want to take your skills from beginner to advanced then this exclusive 10-hour video master class is exactly what you need. 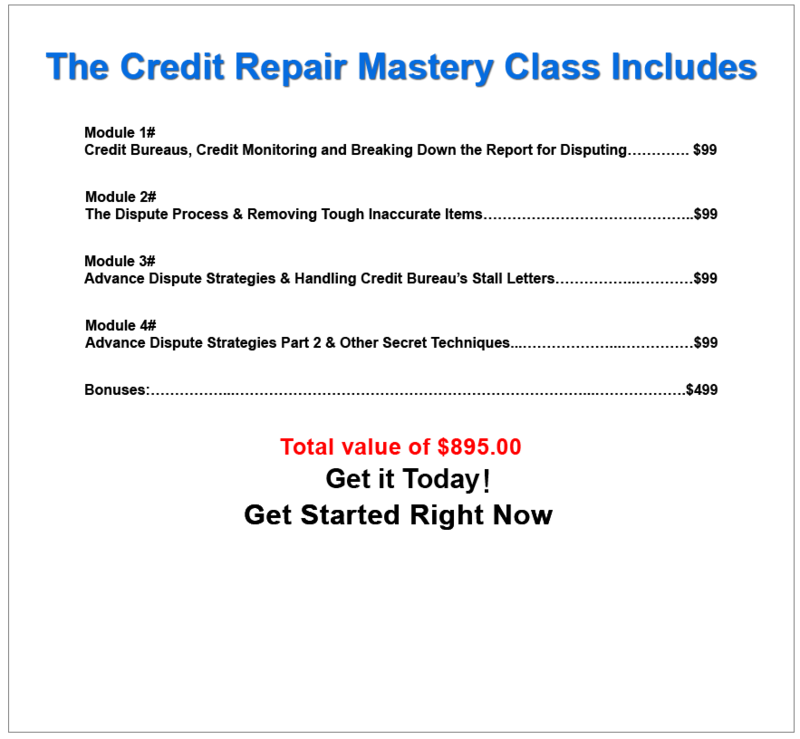 In this ON-demand credit repair mastery class, you’re going to get 10 hours of pure credit repair training that you can access anytime you want 24/7. It covers the A-Z’s of credit repair all the way up to advanced strategies and is perfect for taking newbies from beginner to advanced. 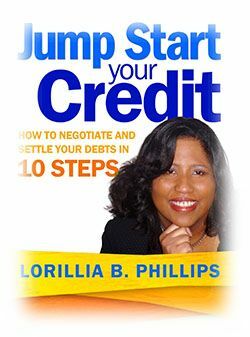 Lorrillia, the author of the best-selling book Jump Start Yourcredit, discusses her methods for dealing with debt collectors. From Repair My Credit Now, Doug is an expert in credit scores. 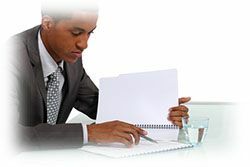 He will go over the various ways to understand a credit report and how to break them down for disputing purposes. Here Is What You Get When You Get Started! Credit Bureaus, Credit Monitoring and Breaking Down The Report for Disputing. What credit repair is, and why it’s legal. Understanding the credit bureaus: Why they exist and are so notoriously difficult to deal with. Why you should never feel bad about going after the credit bureaus plus the real reason they are in business and the laws that keep them in check. Common misconceptions when it comes to the bureaus. Everything you need to know about credit reports and why they are so important. Credit reports explained line by line in plain and simple English. Plus how to find out what the credit bureaus are trying to hide from you. The best credit monitoring company on the market and why it’s the only one I’ll ever use. The major differences between Experian, Transunion and Equifax credit reports. The laws behind the dispute process and how to use them to your advantage correctly. 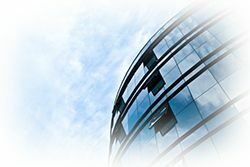 The Dispute Process and Removing Tough Inaccurate Items, Public Records, Collections, Late Payments,and Charge-offs. The importance of knowing which items to bring up first and last. How to write a basic 5 step letter that can get you results almost all of the time. How to remove inaccurate unpaid collections, charge-offs, late pays and student loans plus the right strategies for eliminating erroneous car repossessions. What is considered great credit? 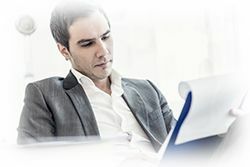 Advanced Dispute Strategies and Handling Credit Bureau’s Stall Letters. A step by step 6 letter dispute campaign that will assist you with removing public records. Plus another one for removing short sales and foreclosures. How to spot the various stall tactics that the bureaus use to shut you out and delay your dispute. 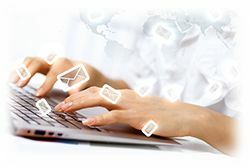 Strategies you can use when mailing your dispute letter that will help prevent frivolous letter responses. The 4 different ways you can dispute with credit bureaus. 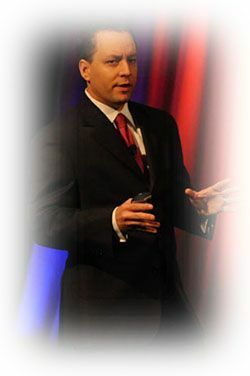 Advanced Dispute Strategies Part 2 and Other Secret Techniques, Rebuilding Credit and Raising the Credit Score Secrets. 8 secret dispute strategies that most people don’t know about: These are advanced methods that only 1 out of 10 credit repair businesses knows about. Plus 7 other advanced dispute strategies that big credit repair companies use daily with great success. How to know when to escalate if the credit bureau doesn’t co-operate. When to bring out the big guns and steamroll your opponent for massive success. And that’s not all you’ll learn. This training also includes these bonus lessons. 1. Strategies for raising your credit score. How your payment history works and what you can do to fix it. Erroneous myths about improving your FICO score. Every technique I know for raising your score as fast as humanly possible. Insider techniques for rebuilding your credit fast. An overview of various products for rebuilding your score. Once you have completed the entire four modules of training, you will be eligible to get your certificate of the mastery in credit repair. 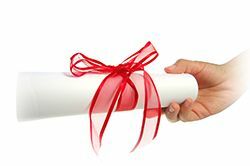 What this means is that you have gone through extensive training on how to repair credit. You can use this certificate to help build your confidence to repair your own credit or to build trust and authority if you are starting a credit repair business. 5 Step dispute letter strategy Letters (5 Letters). 5 Step dispute strategy PDF Flow Chart. Bankruptcy Dispute strategy Letters(4 Letters). Bankruptcy Dispute strategy PDF Flow Chart(4 Letters). Foreclosure/Short Sale Dispute strategy Letters(4 Letters). Foreclosure/Short Sale Dispute Strategy PDF Flow Chart. Dispute Flow Strategy Letters for Hard to remove collection accounts(4 letters). Dispute Flow Strategy PDF Flow Chart for Hard to remove collection accounts. Dispute Flow Strategy Letters for Hard to remove inaccurate accounts from your credit report (6 letters). Dispute Flow Strategy PDF Flow Chart to remove inaccurate accounts from your credit report. How long to improve credit score. Dispute Flow Strategy Letters for disputing directly with the creditor (6 letters). Dispute Flow Strategy PDF Flow Chart for disputing directly with the creditor. General Letters: Identity Theft, Goodwill, Pay for Deletion and Debt Settlement. 12 Ways to Rebuild Your Credit Flow Chart. Raise Your Credit Score Flow Chart. Special Report: Beat the credit bureaus at their own game: Go behind the scenes on how they process disputes. Special Report: How credit report errors and bad credit scores hurt consumers. Special Report: Consumer Financial Protection Bureau Bulletin to help dispute with creditors. Case Law: Special Case Law that could help you remove inaccurate collection accounts. With these 10 hours of content, you’ll fill in the gaps in your knowledge and be able to speed up the credit repair process significantly. To carry on doing what you’re doing, not knowing what you should know, and making stupid mistakes that you’re not even aware of (and which hold you back from making progress). spend the next 10 hours in class with my guest speakers and me, and learn what you need to know to get your credit issues handled quickly, easily and with as little stress as possible. This 10-hour video course costs only $99 One-Time. That’s only $3.30 a day for 30 days, and believe me what you will learn is more than worth it. In fact, this course will pay for itself many times over in the coming years. And if what I’ve said just makes sense and you’re ready to get started, order now by clicking the Restore Your Credit button below. P.S. If you know there are gaps in your knowledge that are holding you back from repairing your credit, then why don’t you sign up for this course? 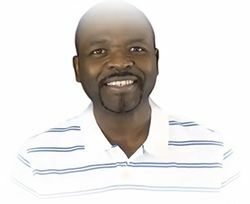 You’ll learn advanced strategies for credit repair which most people don’t know…but which could sort out your problems faster than you ever thought possible. 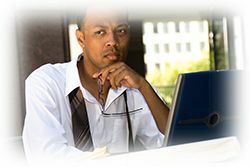 Since www.startupcreditrepairbusiness.com offers non-tangible irrevocable goods, we do not issue refunds once the order is accomplished and the membership site is activated.